If there are two things that are hot right now, aside from Furbies and Pogs (those are totally still a thing, right?) it’s nutritional supplements and plant-based food, which makes WhiteWave Foods Company’s acquisition of Vega a pretty big no brainer and a harbinger of things to come in the plant-based foods world. Plant-based nutrition. Awesomer than ever. You see, WhiteWave (which spun off from Dean Foods in 2012) owns names like Silk, So Delicious, Earth Bound Farm Organic and Horizon Organics. Once largely unknown brands whose presence only graced the shelves of specialty or health food stores, WhiteWave has made a point to take the brands that they acquire mainstream which is why there is suddenly soy milk on the shelf next to the dairy milk at your local Walmart. Their purchase of Vega (which rang in at $550 million) is noteworthy not just for the fact that greater distribution opportunities would mean more people have access to plant-based nutritional supplements, but also due to how successful those supplements are proving to be already. 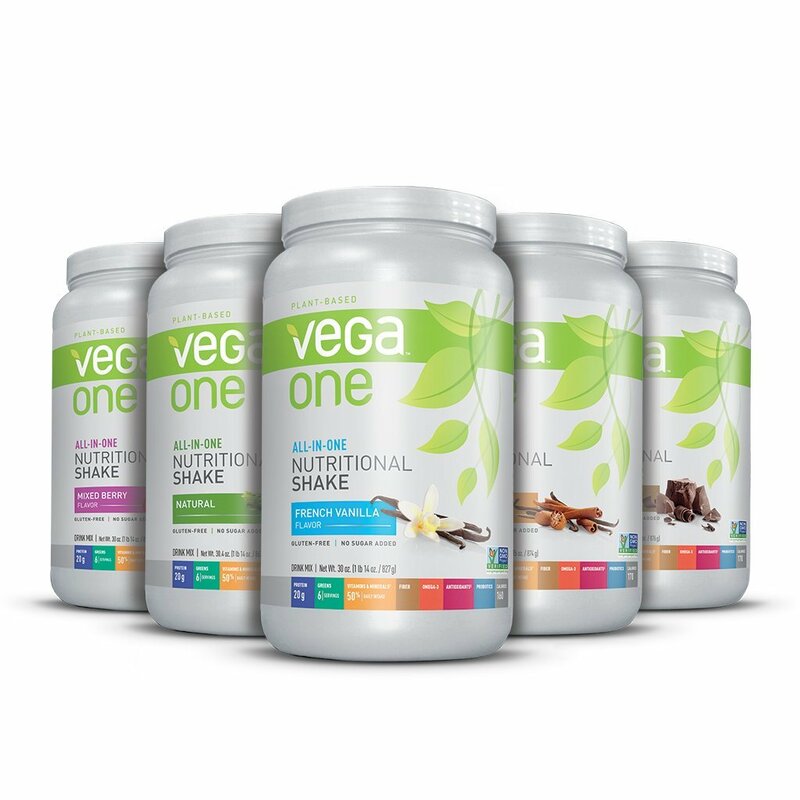 Vega (who was originally formulated by plant-based Ironman triathlete Brendan Brazier) has made a name for themselves by producing nutrition shakes and snack bars rich in Omega 3s, superfoods, protein, vitamins and antioxidants without a single animal ingredient. In what has become an 8.6 billion dollar industry, Vega experienced 30 percent growth in 2014 with that number expected to climb in 2015 and beyond. Demand for cleaner, entirely plant-based alternatives is higher than ever before, which is entirely unsurprising since vegan food completely rocks socks. More and more athletes are choosing animal-free protein when it comes to maximizing performance while the rest of us, ahem, shall we say athletic admirers are clamoring for it too. Hey, we gotta have something quick and nutritious to give us energy to hold up those fun signs at races. 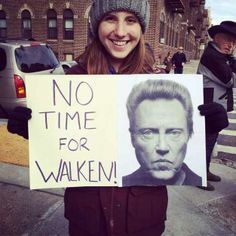 C’mon, there’s always time for Walken!